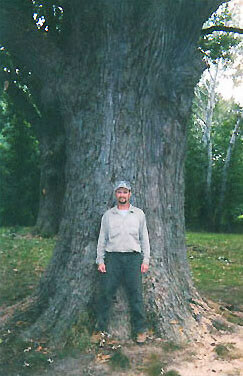 Since it’s discovery in 2002, Emerald Ash Borer has killed more than 40 million Ash trees in Michigan alone. The insect was found in Northern Illinois in 2006. In the summer of 2014 the presence of Emerald Ash Borer was confirmed in both Tazewell and Peoria counties. 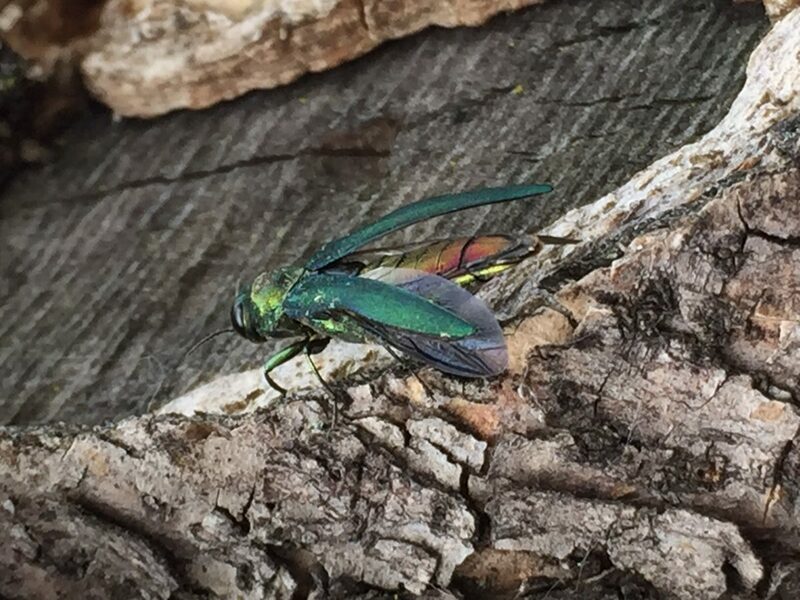 At Alive Tree Care we offer an insect protection program that will protect your valuable Ash trees from Emerald Ash Borer as well as many other damaging insects. Alive Tree Care uses Treeage, the best treatment option available. Treeage insecticide is proven in university studies to be the most effective product to protect Ash trees. Treeage is the ONLY treatment to offer two year control. Not all Emerald Ash Borer treatments are the same. Don’t settle for an inferior product. For more information regarding prevention of Emerald Ash Borer please call Alive Tree Care today at 309-698-1150. Picture courtesy or Arborjet, Inc.